All our Lexus Alternator parts or Lexus starter motor parts come with a price match guarantee. All our products use genuine quality parts, We specialise in New and Remanufactured Lexus car parts.No chinese copy or low quality items are supplied. 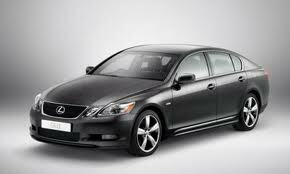 We give a 12 month no quibble warranty on all Lexus parts.